The last leaves of autumn still linger in this land of no rain. 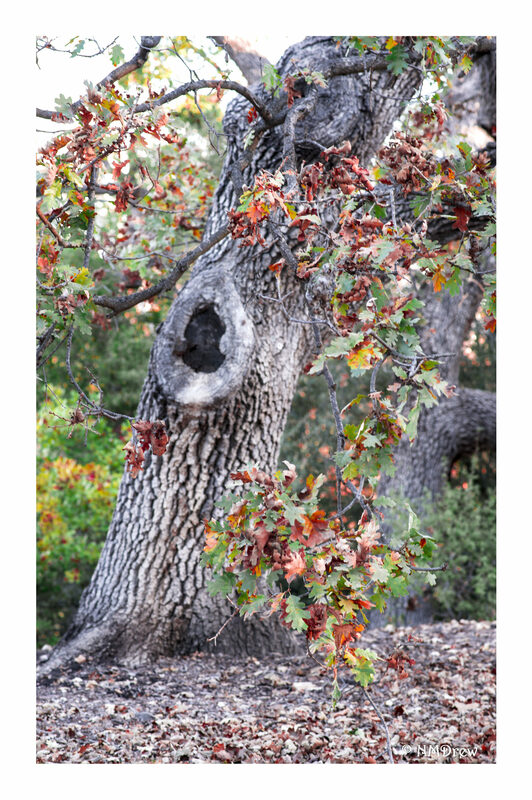 This entry was posted in Glimpses and tagged autumn, leaves, Nikon 85mm f1.8G, Nikon Df, oak, oak tree, photography. Bookmark the permalink.